Potli Bags are convenient to carry and help in keeping stationary items or food items in a safe and secure manner. Potli Bags are comfortable to open and close through soft and long-lasting Potli Pouches. You can customize it according to your need. 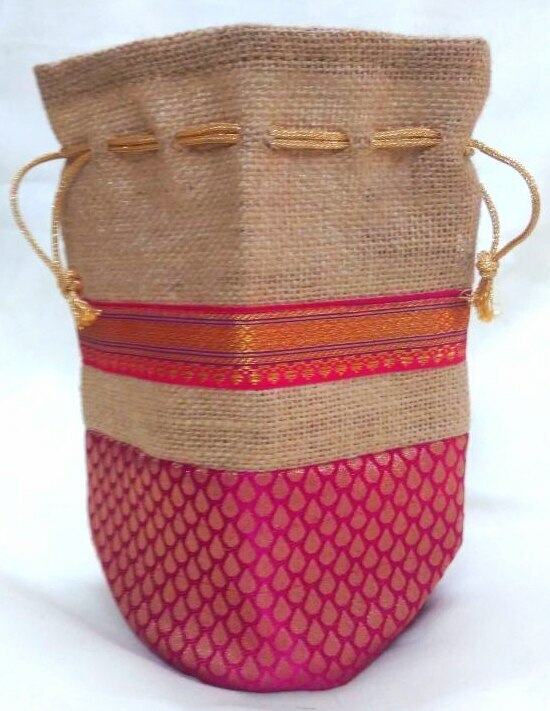 We can provide you jute bags for packaging of food grains.